Kelly Gissendaner was executed early Wednesday morning for the 1997 killing of her husband, Owen Gissendaner. 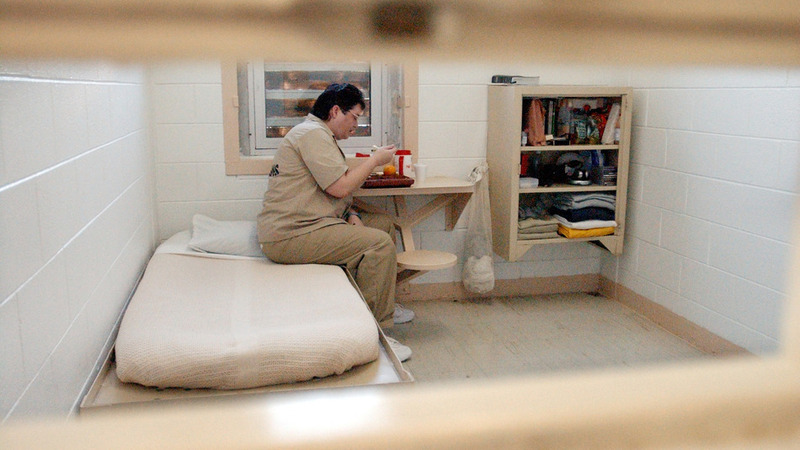 After being incarcerated for eighteen years, Gissendaner died from lethal injection at 12:21 a.m. Her lawyers sent multiple requests to the Supreme Court Tuesday night, asking for a stay of execution, according to CNN reports. A plea from Gissendaner’s children and even from Pope Francis did not stop the Georgia Board of Pardon and Parole. Gissendaner is the first woman to be put to death by the state of Georgia in 70 years. In 1997, she convinced her then boyfriend, to kill her husband. He received life in prison, and will be eligible for parole in 2022, as he testified against Gissendaner. Those who witnessed the execution told Fox News that she was singing Amazing Grace before she received the lethal injection. According to BBC, on Tuesday, September 22, the Pope attempted to appeal Gissendaner’s sentence in a letter written by his diplomatic representative in the US, Archbishop Carlo Maria Vigano. The archbishop wrote that, while not wishing to minimize the gravity of the crime, he implored the board “to commute the sentence to one that would better express both justice and mercy”. Gissendaner’s lawyers tried to convince the board that she had experienced a transformation in prison, offering support to other inmates as well as showing remorse for her own crime. Former Georgia Supreme Court Chief Justice Norman Flether believed that Gissendaner’s death sentence was disproportionate to the crime that she committed, says BBC, but the Supreme Court decided otherwise. She was convicted of murder in relation to the 1997 stabbing death of her then-husband, Douglas Gissendaner. According to the Washington Post’s findings from the Georgia Justice Department, executions of women are rare in this country, as very few people on death row are female. The state of Georgia had not executed a woman since Lena Baker, an African-American woman who was sentenced to death for killing a white man as self-defense in 1945.